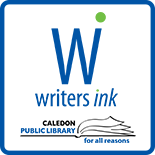 Alton Writers’ Ink member Andrew Welch will be presenting his work at Erin Learning Opportunities in nearby Erin Village this February 11th. 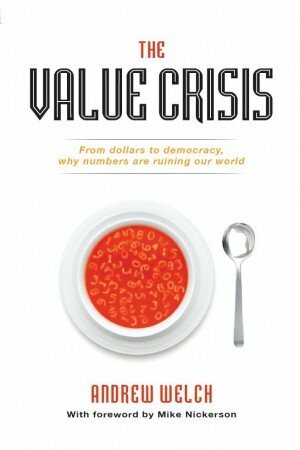 His talk is titled “The Value Crisis – Exploring four things that keep us from action“. Meet in the Legion Hall on Dundas Street East at 9.45 am, entry $5 for non-members. 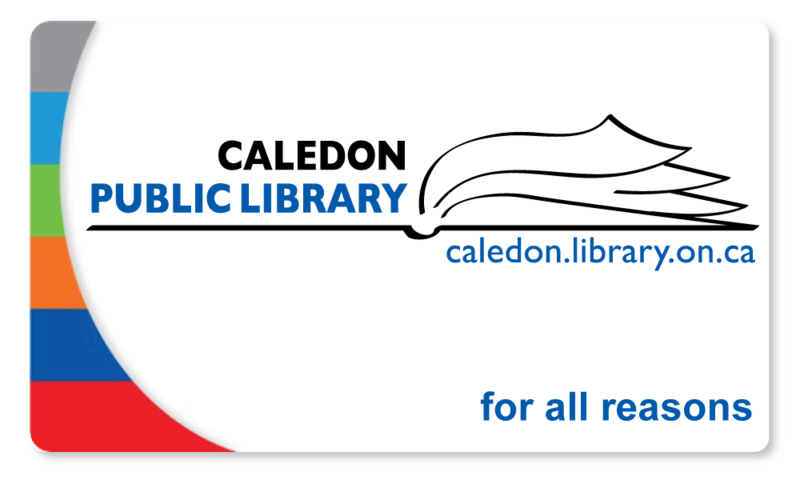 This entry was posted on January 13, 2016 by Alton Chapter in Alton Chapter, Writer's Ink News and tagged author readings, Read Local Caledon.